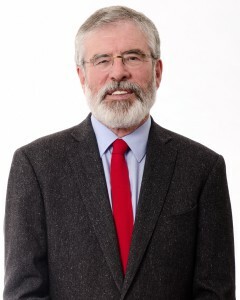 Sinn Féin Louth TD Gerry Adams has described recent figures on IDA jobs created in Louth and the Border Region as “deeply depressing”. Information provided by the Minister for Jobs in respect of IDA investment raises real concerns about the disparity in such jobs across the state but especially in the Border Region. “Earlier this week my colleague Maurice Quinlivan identified serious gaps in the provision of IDA backed jobs across the state based on responses he received to Parliamentary Questions. When analysed and set again the recent census population numbers it emerged that there is 1 IDA supported job for every 23 citizens in the state. However, this statistic varies significantly depending on where you live. For example, Galway and Cork top the list for most IDA jobs per capita, with 1 job for every 15 people, followed by Dublin with 1 job for every 16 people. “Those living in the six border region counties, including Louth, are between two and five times worse off than areas like Dublin and Cork. The disparity for Monaghan is 1 job for every 447 people. For Donegal it is 1 job – 52 people. 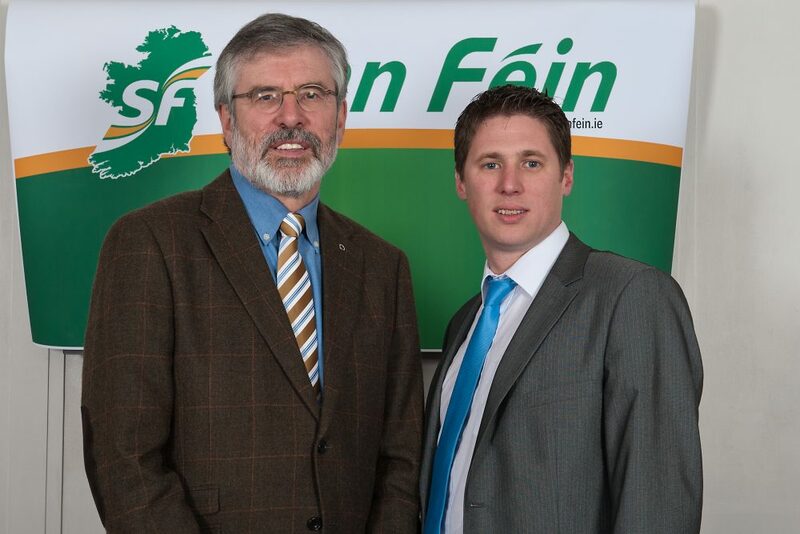 Cavan is 1 job – 63 people. Louth is 1 job for 35 people. Sligo is 1 job for every 28 people and Monaghan is 1 job for every 447 people. “In Dublin, 9,000 new jobs were added in 2016, but in Louth the figure was 453. In Sligo the net gain was 190. In Cavan it was 41. In Leitrim it was 3. In Donegal it was 145. While in Monaghan the number of IDA jobs created in 2016 was 7. “That means the six acknowledged border counties secured a miserly net gain of 839 IDA supported jobs in the border county out of 18,627 IDA backed jobs across the state in 2016. “The IDA does huge work in creating new jobs. Over the decades it has proven itself to be an invaluable agency in attracting investment into the state. However, there is a huge imbalance in the distribution of these jobs across the state. The responsibility for this must rest with the government. It must ensure that investment and jobs are evenly distributed throughout the state and especially between large urban centres and rural and border regions. Note: Please note IDA Jobs (2016) is total number of IDA jobs in each county in that year. 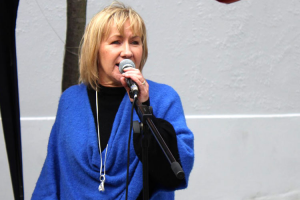 Sinn Féin TD for Louth & East Meath, Imelda Munster, has welcomed the news that MTI Global Services is to set up its European headquarters in Drogheda. The company will operate from the Market Plaza Building on Magdalene Street. 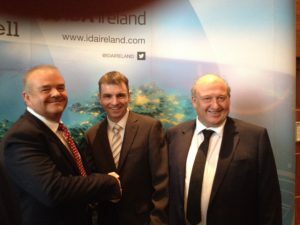 The IDA supported business has its headquarters in Oregon, USA and the Drogheda office will have a work force of 150 jobs. “I am pleased at the news this morning that MTI Global Services intends to create 150 jobs in Drogheda, the company specialises in mobile device display technologies and was founded in 1977 operates in over 90 countries worldwide. “The creation of jobs is always good news but especially in the heart of the town which will have a knock-on effect with other businesses in the area. “This is dreadful news for the staff of eBay and their families. 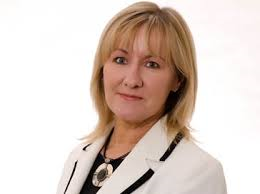 I have spoken to the Minister for Jobs, Mary Mitchell O’Connor today and I encouraged her and her Department to engage with the workers to ensure that they are fairly treated.